Fowler & Hammer, Inc. is committed to supporting the community we live and work in. Creating a culture of serving the community aligns with our mission (the golden rule) and is the foundation on which we conduct business on a daily basis. 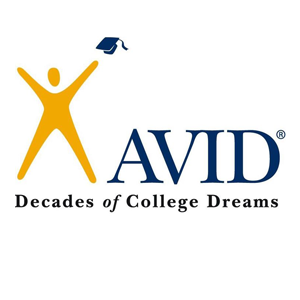 The AVID (Advancement Via Individual Determination) program focuses on teaching college-readiness skills to students from low-income families and others who are traditionally underrepresented in college enrollment and graduation rates. AVID trained educators stress the skills needed for organizing complex workloads in addition to specific writing, inquiry, and other critical thinking skills proven to aid in high-level thinking. The program has made a significant impact on attendance rates, advanced placement course participation, and GPA compared to other non-AVID students. Additionally, AVID enrolled students are guided through the key procedures of the college entrance process such as filling out applications, financial aid, scholarships, etc. Fowler & Hammer, Inc. recognizes the importance of investing in our children’s educational future and makes a financial contribution in support of this program. — Sue Christopherson, Former President of Fowler & Hammer, Inc.
La Crosse Promise is a non-profit organization working to economically transform La Crosse, Wisconsin and improve the quality of life for all citizens through a strong commitment to education. 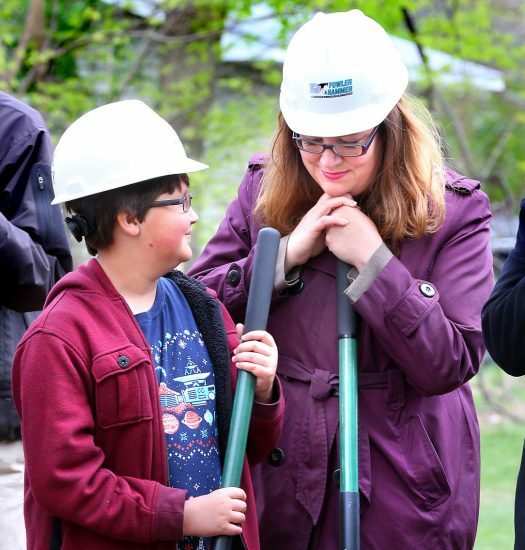 Families that build, buy new, or renovate a home in select La Crosse neighborhoods will receive up to $50,000 in college scholarships through the La Crosse Promise Neighborhood Program. This concept is centered around the belief that an education-minded community is more likely to experience decreased crime, improved health, and increased family stability and civic involvement. In addition to an annual contribution, Fowler & Hammer, Inc. Principal/Lead Estimator, Jim Fowler has served as a past Board Member and currently sits on an advisory committee for this important community program. Fowler & Hammer, Inc. recently provided funding for a grant that will allow two elementary school teachers to receive specialized childhood experience training on Trauma Informed Schools. These educators will in turn provide training to all District staff on self-care techniques to remain well and healthy as they help children who are dealing with adverse childhood experiences. 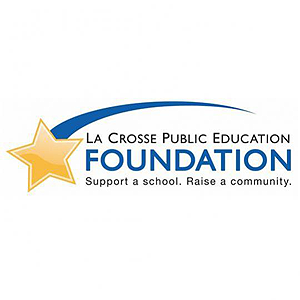 To learn more about the La Crosse Public Education Foundation, please click here. The La Crosse Public Education Foundation has created an Advancement Via Individual Determination (AVID) program focused on college-readiness for students from low-income families who are traditionally underrepresented in college enrollment and graduation rates. The program serves more than 300 students per year within the School District of La Crosse. Fowler & Hammer, Inc. recognizes the importance of investing in our children’s educational future and makes an annual contribution in support of this program. To learn more about the La Crosse Public Education Foundation and the AVID program, please click here. 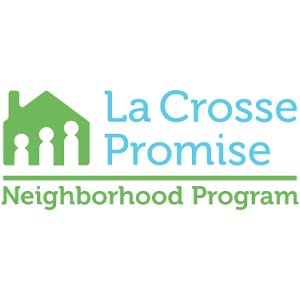 La Crosse Promise is a non-profit organization working to economically transform the La Crosse area and improve the quality of life for all citizens through a strong commitment to education. In addition to an annual donation, Fowler & Hammer, Inc.’s Principal/Lead Estimator, Jim Fowler has served as a past Board Member and currently sits on an advisory committee for La Crosse Promise. To learn more about the La Crosse Promise organization, please click here. The Gundersen Medical Foundation improves the lives of patients and our larger community through medical education, research, outreach and the philanthropic support of Gundersen Health System. All of the Foundations’ work is accomplished without the use of patient revenues. Fowler & Hammer, Inc. contributes to the Gundersen Medical Foundation on an annual basis at the Heritage Society, Circle of Excellence level. Additionally, Fowler & Hammer, Inc. is recognized for its cumulative contributions at the Founders Society level. 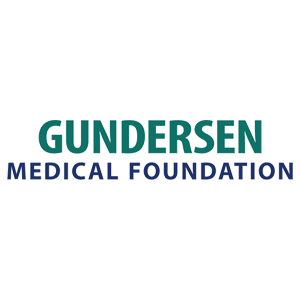 To learn more about the Gundersen Medical Foundation, please click here. Starting as Western Wisconsin’s first hospital in 1883, Mayo Clinic Health System Franciscan Healthcare continues to put the needs of their patients first as they deliver safe, high-quality patient care to the 7 Rivers Region. Fowler & Hammer, Inc. supports the Franciscan Skemp Auxiliary/Mayo Clinic Health System on an annual basis through contributions to various events and fundraising efforts. 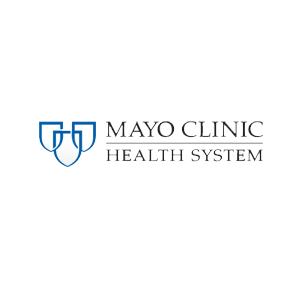 To learn more about the Mayo Clinic Health System, please click here. Former President and Principal of Fowler & Hammer, Inc., Sue Christopherson sits on the Viterbo University Board of Trustees. As a company, Fowler & Hammer, Inc. actively supports the Trustee Annual Opportunity Fund which provides working capital for new ventures and entrepreneurial initiatives that align with the vision/strategic plan of Viterbo University. 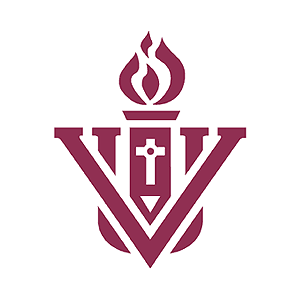 To learn more about the Viterbo University Trustee Annual Opportunity Fund, please click here. Aquinas Catholic Schools is a Christ-centered learning community carrying out a fundamental mission of the Church to educate, challenge, and inspire students in the Catholic tradition of faith, service, and academic excellence. Fowler & Hammer, Inc. contributes to the Aquinas Foundation on an annual basis. The foundation distributes funds for a variety of needs including student scholarships. 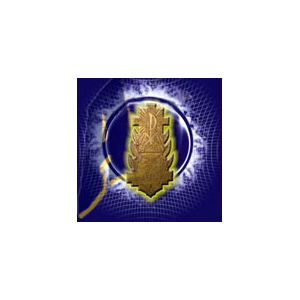 To learn more about the Aquinas Foundation, please click here. Fowler & Hammer, Inc. supports The Salvation Army through event sponsorships including the annual dinner benefit. 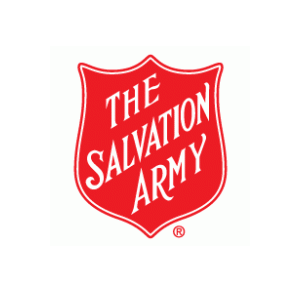 To learn more about The Salvation Army, please click here. Habitat for Humanity’s vision is a world where everyone has a decent place to live. Our mission is to put God’s love into action by bringing people together to build homes, communities and hope. Fowler & Hammer, Inc. makes an annual contribution to the Habitat For Humanity Restore/Capital Campaign which allows for an increase in home building capacity. Additionally, several projects have been donated in support of their great vision. Fowler & Hammer, Inc. President/CEO, Dave Mydy currently serves on the Board of Directors. 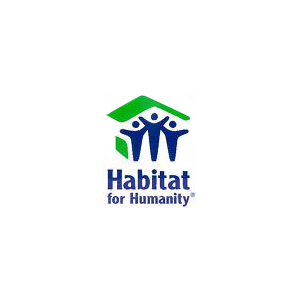 To learn more about Habitat for Humanity, please click here. 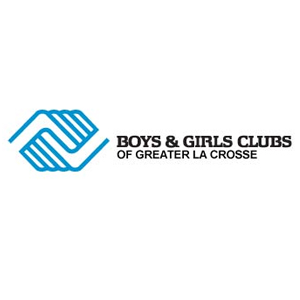 The mission of the Boys & Girls Clubs of Greater La Crosse is to inspire and empower all young people, especially those who need us most, to realize their potential as productive, responsible, and caring citizens. Concentrating on children from disadvantaged circumstances, we offer a sense of belonging and the tools to make positive choices to each child who comes to our Clubs. The La Crosse Area Family YMCA has been part of the community for over 127 years. Through community partnership, the YMCA strives to achieve lasting personal and social change by creating confident kids today, who become contributing/engaged adults tomorrow. Fowler & Hammer, Inc. makes an annual contribution to the YMCA Building Expansion Pledge so that children have the facilities they need to reach their full potential. Additionally, Fowler & Hammer, Inc. supports the YMCA’s Annual “A Night with the Y” designed to provide an inspirational message to our community by a nationally known speaker. 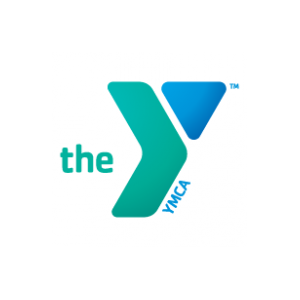 To learn more about the La Crosse YMCA, please click here. Casa Hogar is a home for orphaned and abandoned children in Peru. There are 64 children who live at Casa Hogar ranging in age from 4 years to 17 years. By using the unique Boys Town model, children learn from 5 core concepts including family model, teaching skills, healthy relationships, faith formation, and self government in order to prepare themselves for a successful future. Fowler & Hammer, Inc. contributes to Casa Hogar Juan Pablo II on an annual basis. To learn more about Casa Hogar orphanage, please click here. Catholic Charities works with individuals, families and communities to help them meet their needs, address their issues, eliminate oppression and build a just and compassionate society. Fowler & Hammer, Inc. supports the annual Lenten Luncheon designed to recognize the area recipients of Catholic Charities “In My Name” Award. 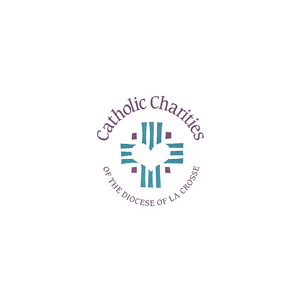 To learn more about Catholic Charities of the Diocese of La Crosse, please click here. Coulee Region Humane Society offers a number of programs and services at little to no cost to help both animals and people in our community. Beyond the normal scope of pet adoption, Coulee Region Humane Society offers assistance with pet loss, pet discovery, training assistance, behavior consultation, and much more. Fowler & Hammer, Inc. supports the Coulee Region Humane Society’s annual Cause for Paws Benefit which allows CHRS to expand the services they offer our community. 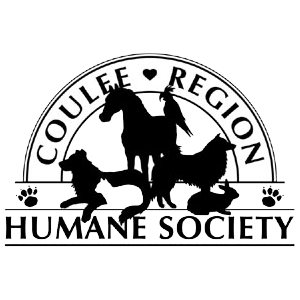 To learn more about the Coulee Region Humane Society, please click here. 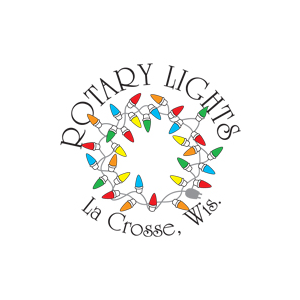 Through the support of the area’s Rotary Clubs, sponsors, and numerous volunteer organizations, 2019 will mark the 25th anniversary of the Rotary Lights Display during the holiday season. As always, their mission is to feed the poor and hungry in the Coulee Region. Nearly 200,000 people visit Riverside Park each year to enjoy the light display. Fowler & Hammer, Inc. contributes to the Rotary Lights through an annual Galaxy level donation and the generous volunteer efforts of our employees. For more information on the Rotary Lights, please click here. Coulee Partners for Sustainability (CPS) is a group of La Crosse area residents who are interested in promoting lifestyles that are environmentally sustainable, economically viable, and socially just. Fowler & Hammer, Inc. supports the Coulee Partners for Sustainability through sponsorship of the annual Earth Fair. 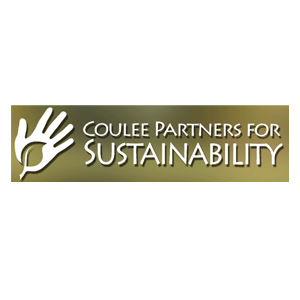 To learn more about the Coulee Partners for Sustainability, please click here. Mississippi Valley Conservancy is a regional, non-profit land trust based in La Crosse that has permanently conserved more than 15,000 acres of blufflands, prairies, wetlands, and streams in southwestern Wisconsin since its founding in 1997. Fowler & Hammer, Inc. makes an annual financial contribution in support of the Mississippi Valley Conservancy. Additionally, Fowler & Hammer, Inc. Senior Estimator, Jim Fowler has served as a past Vice President and Board Member. 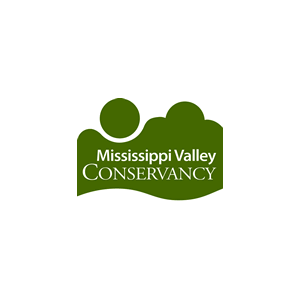 For more information on the Mississippi Valley Conservancy, please click here. 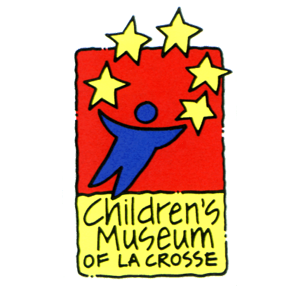 The Children’s Museum of La Crosse is our region’s first and only hands-on learning environment for children ages 1 to 12 years and their adult companions. Open since 1999, the Children’s Museum of La Crosse celebrates the value of play via three floors of hands-on exhibits and programming. Fowler & Hammer, Inc. plans to support the latest Play it Forward renovation campaign with an in-kind donation of construction work. For more information on the campaign, please click here. The Boy Scouts of America provides a program for young people that builds character, trains them in the responsibilities of citizenship, and develops personal fitness. On several occasions, Fowler & Hammer, Inc. employees have assisted Boy Scouts with the construction of their Eagle Scout project. 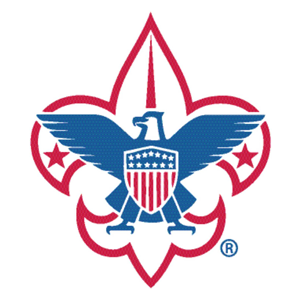 To learn more about the Boys Scouts of America, please click here. 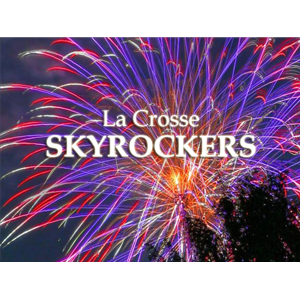 La Crosse Skyrockers, Inc. is a non-profit, 100% volunteer organization that performs fireworks and pyrotechnic special effects (SPFX) as a community service in the La Crosse area. Fowler & Hammer, Inc. makes an annual contribution to the New Year’s Eve fireworks show held by the La Crosse Skyrockers. For more information about the La Crosse Skyrockers, please click here. 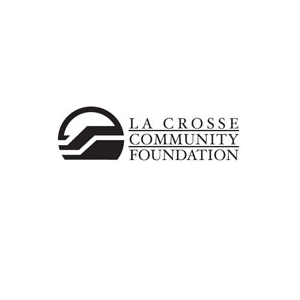 The purpose of the La Crosse Community Foundation is to enrich the quality of life in the greater La Crosse area through the promotion of community philanthropy, stewarding entrusted funds, supporting community programs and organizations, providing problem identification and solutions, and being a valued community resource. Fowler & Hammer, Inc. keeps a donor advised fund with The La Crosse Community Foundation that allows for financial assistance to be distributed throughout the year to worthy causes. To learn more about the La Crosse Community Foundation, please click here. Fowler & Hammer, Inc. supports the La Crosse Public Library by participating in the community orientated Touch-a-Truck event. This free event allows children to engage with large-scale, heavy equipment while learning about each profession represented at the event. 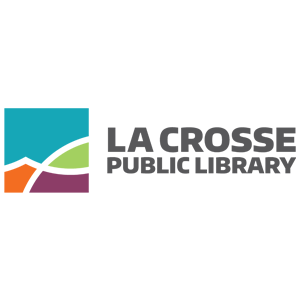 To learn more about the events put on by the La Crosse Public Library, please click here. 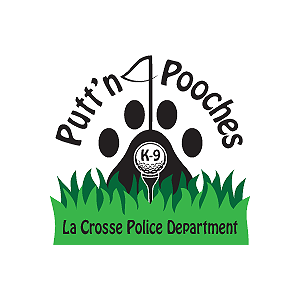 Fowler & Hammer, Inc. supports the LCPD K-9 Unit by making an annual contribution to the La Crosse Police Department Putt’n 4 Pooches Golf Outing and Fundraiser. Proceeds from this event are used to cover the costs associated with yearly activities, training, and equipment needs of the K-9 department. Fowler & Hammer, Inc. is one of 10 area businesses in the building and construction industry that have provided major financial support for the University of Wisconsin-La Crosse Building Champions Trail. The 2.13 mile long trail features Savanna, Mature Oak, and Goat Prairie ecosystems as well as three scenic overlooks. This new recreational opportunity will be maintained by student athletes from the University of Wisconsin – La Crosse. For more information regarding the UW-L Building Champions Trail, please click here. Fowler & Hammer, Inc. supports BBBS of the 7 Rivers Region’s mission to provide children facing adversity with strong and enduring, professionally supported one-to-one relationships that change their lives for the better, forever. Fowler & Hammer, Inc. recently provided carpentry and demolition services as an in-kind donation for the remodeling of the new 4th Street location. 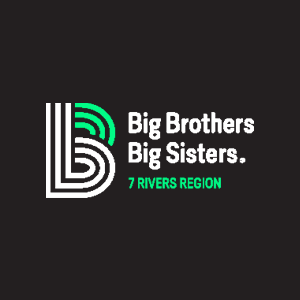 For more information about BBBS of the 7 Rivers Region, please click here.